Free Fall is now available to users across all platforms at no extra charge. 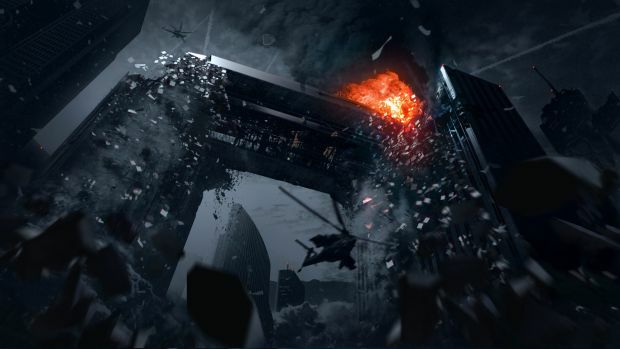 Infinity Ward has released a new patch for Call of Duty: Ghosts across all versions and taken to offering improvements and fixes. More importantly, the map Free Fall is now available to all players, free of charge. 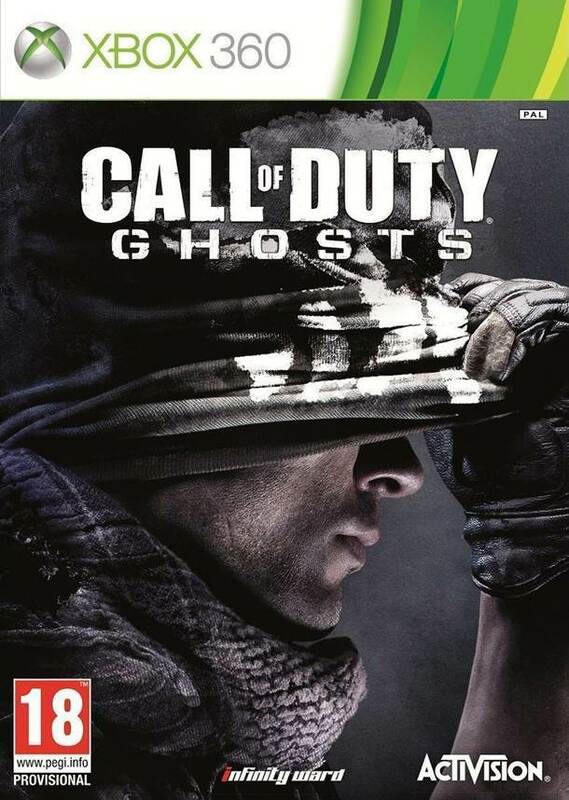 It was first provided for free to any one who pre-ordered Ghosts before its release, and is now publicly available to all players. The patch also introduces new changes such all challenges being marked as active operations; a leaderboard for Hunted Free For All; Weapon Operations within the Operations menu; tracking for Gold Camo, which lets you know how many camos remaining until you unlock Gold; anti-cheat tool updates and much more. Call of Duty: Ghosts is currently available for Xbox 360, Xbox One, PS3, PS4 and PC. How are you finding the game thus far, even several months after release? Let us know in the comments. The multiplayer demo for the game will release on Xbox Live this weekend.